Abarth 595 Running Costs, MPG, Economy, Reliability, Safety | What Car? Although the starting price looks like a bit of a bargain, a Volkswagen Up GTI is even cheaper if you’re buying outright. It’s also worth bearing in mind that it’s easy to spend a lot over that starting price on one of the top-tier variants. That said, even the entry-level 595 gets plenty of kit, including air-con, a 5.0in touchscreen infotainment system with DAB radio, Bluetooth, USB and 3.5mm connections, twin exhaust pipes, a sporty bodykit and sports seats. Turismo models get more power, better rear dampers, upgraded brakes, different wheels, rear parking sensors, climate control, leather seats and tinted rear windows. It’s well worth considering if you want more pace and luxury. The range-topping Competizione adds plenty of extra performance kit, but you’ll be spending more than £20k. 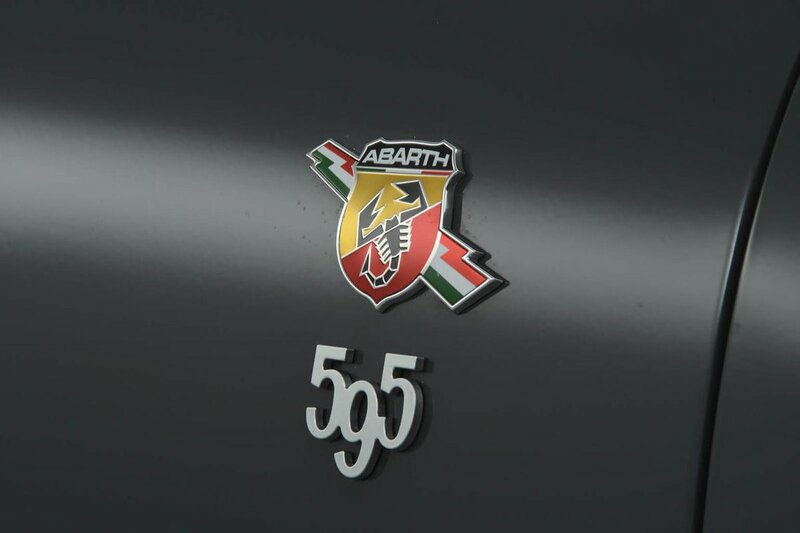 It’s also worth mentioning that Abarth always seems to have at least one limited edition for the 595. 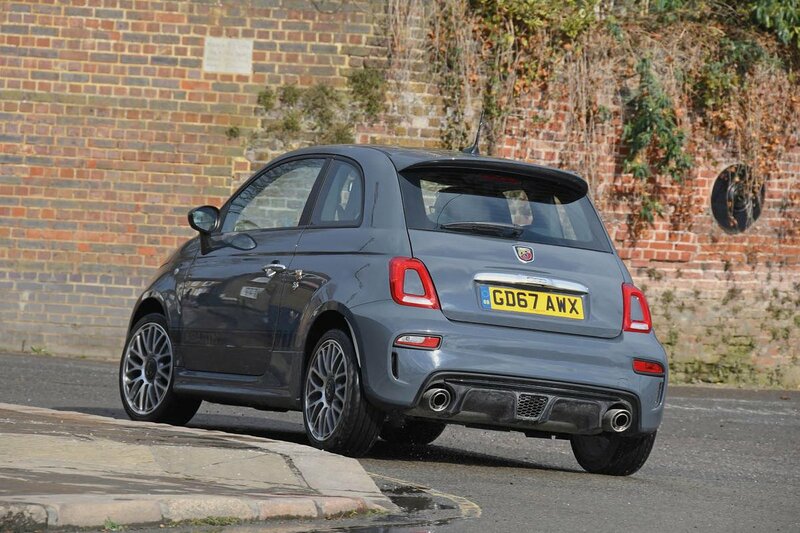 While some are pretty good value, others are eye-wateringly expensive given the Fiat 500 base. If you fancy one of these limited-run cars, look carefully at what you’re getting for the money – you don’t want to spend thousands on a garish paint job and flashy wheels. The 595 has a decent line-up of safety equipment, including seven airbags, anti-whiplash headrests and electronic stability control. It’s a shame that there’s no option of automatic emergency braking and, with those carbon-backed seats fitted, you have to forgo front side airbags. 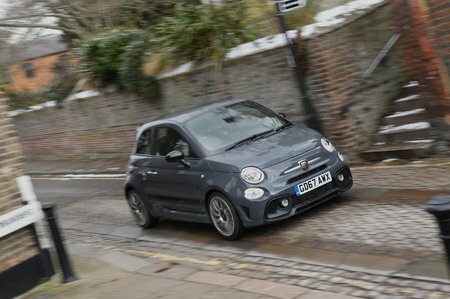 While neither the 595 nor Abarth featured in our most recent reliability survey, parent company Fiat has a pretty poor reliability record, ranking 24th out of 32 manufacturers.